Raw, Skunk flavored hemp rolling papers, Kush, Zig-Zag, Elements (ultra thin rice papers) and Juicy (yum) to name a few. Our colourful selection of pipes and bongs includes the Infinity, Red Eye, Genie, Hoss, Glass Alchemy and Cheech and Chong brands. 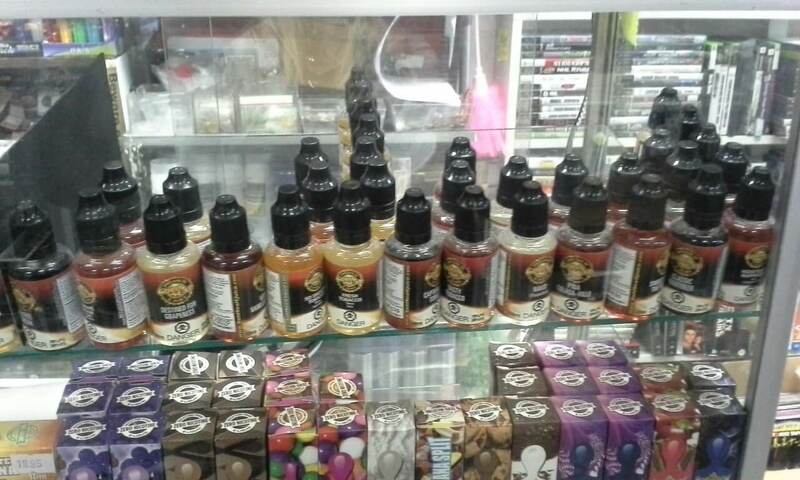 We sell vapes for e-liquid, wax & herb. Portable or home based, full kits or parts. We have something that will work for you! Yocan Evolve Plus, XL, Explore, Stix, Rips/Randy’s Trek, Drift and Pilot, Davinci Ascent, Aspire and many new products arriving weekly!